The drills will last until February 15 and are set to become the largest military exercises the country has held in its 200-year history, President Maduro reiterated, as he arrived at Guaicaipuro Fort in Miranda State. Guaido, who proclaimed himself ‘interim president’ of Venezuela in January and got the immediate blessing of the United States and its allies in Europe and across Latin America, did not rule out that he might have to make a “controversial” decision to “authorize” a “humanitarian” intervention. 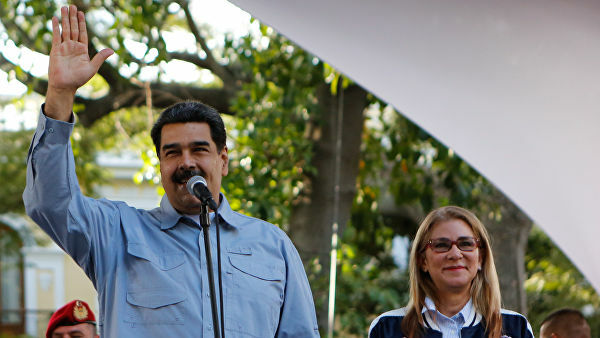 The Trump administration also said all options remain on the table to rid Venezuelans of the “oppressive dictator” Maduro.